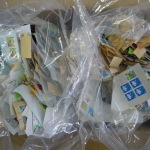 that is operated by a menber of the International Exchange Association. 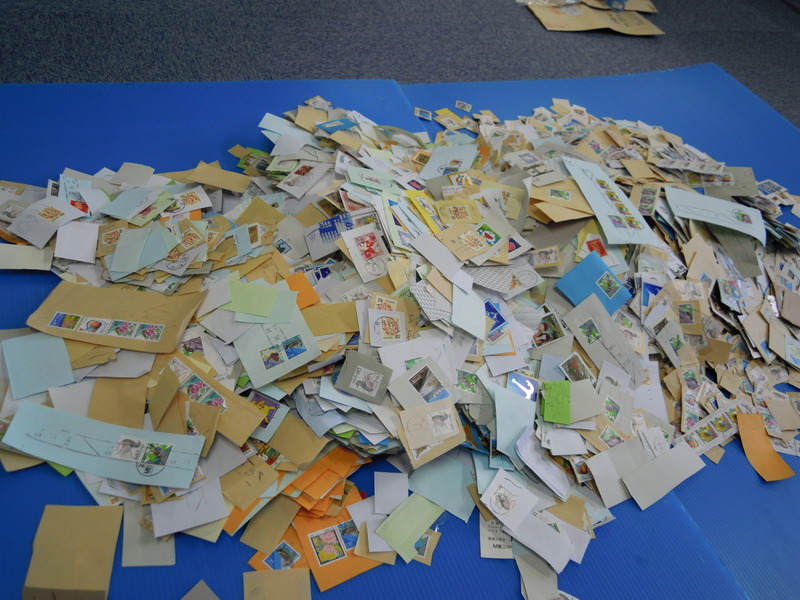 Collaboration with elementary school of Itoshima city. Children and people of foreigners were enjoyed really. What is　”The itoshima International Association”? 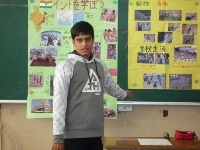 In I was very at tension,I introduced the annual event. Let’s listen to actually talk of foreigners! 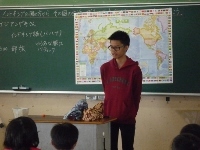 Guest teachers are four adults and five students of Kyushu University. they were talking about home country each other! they were studed for each of the country,and take the classwork . Let’s try to experience the play of each country! It was sunny, and we could had play in the playground. 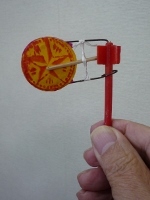 It is a toy of Vietnam.It’s turning and sounds like a drum. They told the play of the Philippines. 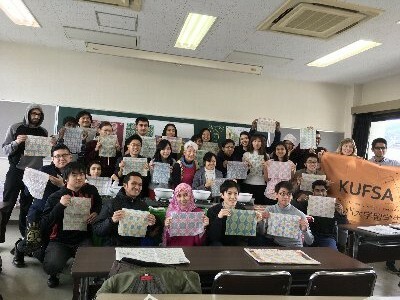 Let’s announced that it learned,the gift of song and the origami ,to the guest teacher! and also actually they were dancing their home country dance. 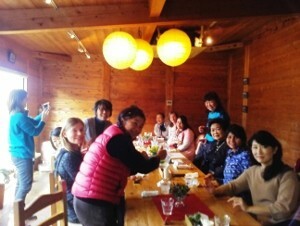 All of Kyushu University teachers and students! All of foreigners working in Itoshima city! Participation collaborators of countries of origin. 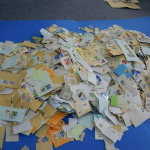 使用済み切手 ありがとうございました！Thank you for your cooperation ! Thank you for your cooperation ! 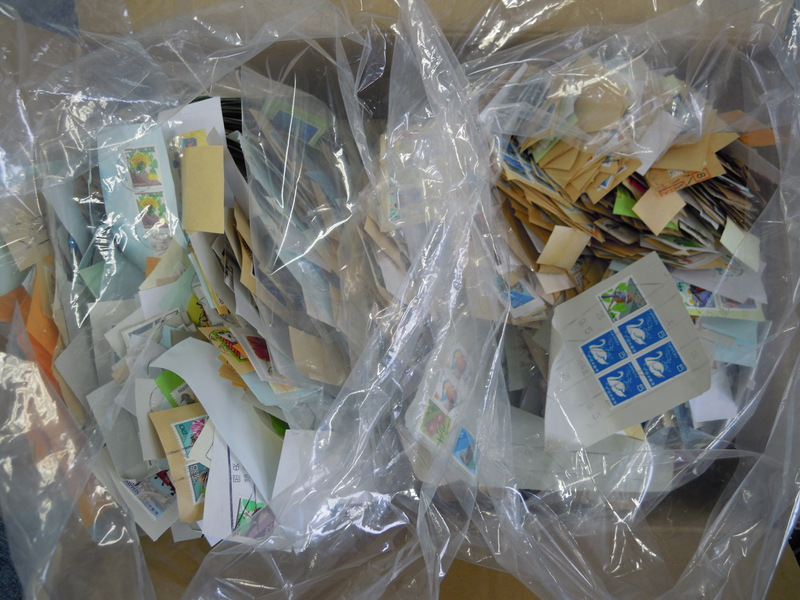 As you can see , we`ve got huge piles of used stamps for only half a year. We sent them to NGO JOYCEF today ! Thank you for your understanding indeed ! Why don`t we cook some Itoshima`s soul foods? Date: February 8, 2015 This event was already finished. Registration fee for Japanese members, students and foreigners is 500 yen. However, for non members 1000 yen should be paid. 3. Gameni —It’s Fukuoka`s traditional meal made of chicken and varieties of vegetable such as satoimo (taro root), carrot, and shiitake mushroom, simmered and seasoned using soy sauce, alcohol and sugar. 4. Soumen Chili— It’s Itoshima`s soul food made of different kinds of vegetable, cooked chicken and tofu, seasoned using soy sauce and sugar on top of noodle. The taste gives you the feeling of being warm and relaxed. 5. Sunomono— Food made in sweetened vinegar. Itoshima is a nature-rich area known for its fresh meat and vegetables !! !